That a swimming pool would be a fabulous addition to your already spectacular backyard! And we totally agree. 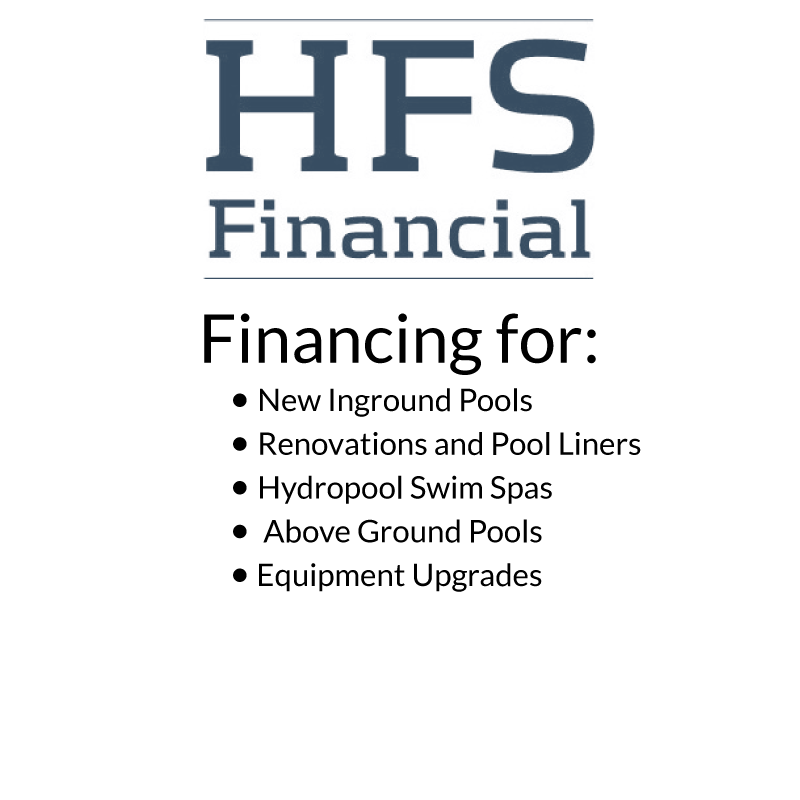 But if you’re planning to install an above-ground or in-ground swimming pool in your outdoor space, you’re going to need the perfect plan. That’s where our experts can really come in handy! The team at Goodall Pools & Spas has put together a fool-proof plan to guide you through the purchase, delivery, and installation process. Read on and we can take the plunge together! First thing’s first: make a plan. You might even find it handy to look through some local home and garden magazines or hop on the Internet to find some photos of backyards that you admire. Once you’ve found a few that have elements you want to incorporate, print or cut them out and keep them with your plan for future reference. 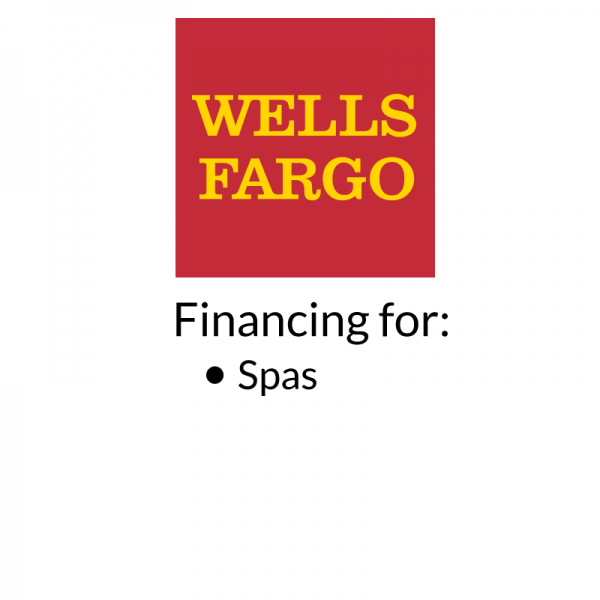 Having this detailed plan with you is going to make shopping for a swimming pool incredibly simple. When you visit your local swimming pool dealership, you can present the salesperson with all of the important information they need. With this information, your salesperson will have a general idea of exactly what you’re after. They can present you with the best swimming pools for your backyard, budget, and timeline. Once you’ve found the right pool, it’s time to bring it home! Your dealership will most likely offer a delivery and installation service or be able to get you in touch with a contractor who can do the job. Make sure that your backyard is prepped and ready for the delivery and installation by removing clutter, cutting the lawn and preparing the landscape, unlocking any gates, moving your vehicle(s) from the driveway and out front of the house, and being readily available on the proposed dates. The delivery and installation process can take anywhere from a few weeks to a few months, so be sure to have open and constant communication with your team to ensure that the process moves quickly and smoothly for all parties. Once your pool is installed, it’s time to revamp your landscape. No backyard swimming pool installation is complete without colorful flower gardens, beautiful green grass, trimmed trees, privacy-enhancing bushes, and everything else in between! You might even want to consider extending your deck or patio area to connect with your pool. You can do that by installing additional decking, stairs, or patio pavers. Alternatively, a pathway or stepping stones is a cost-effective and charming way to connect your yard and create a much more welcoming atmosphere. If you aren’t sure where to begin with your landscaping, ask your pool dealership if they work with any local gardeners or landscaping companies. It’s time for the finishing touches! This includes everything from outdoor furniture and BBQs, to exterior lighting, fire pits, sound systems, and more! Look back to your original plan and see if any of your favorite backyards had accessories that you admired. This is also a good time to invest in swimming pool toys, chemicals, and other pool supplies. Did you find the information in this article helpful? If so, feel free to stop by our backyard leisure blog for more useful tips and tricks! Our experts are dedicated to helping you make the most of your backyard. Speaking of which, we have five convenient Pennsylvania swimming pool dealerships that you can visit to begin your dream backyard! 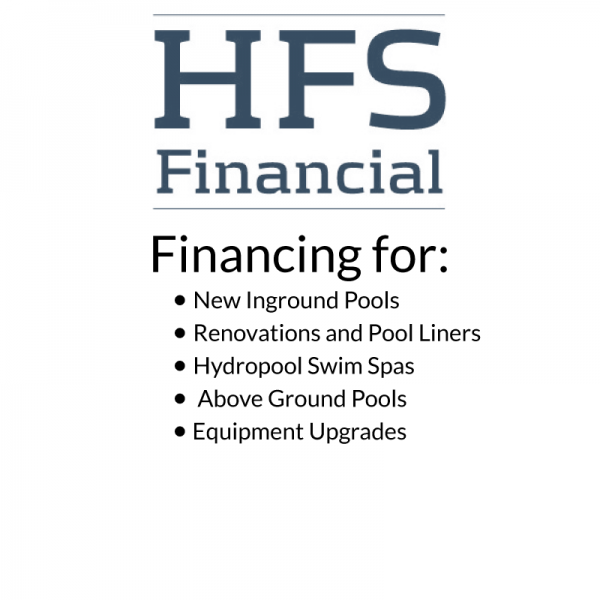 Our experts would be more than happy to help you find the right pool for your backyard, and at the right price too. 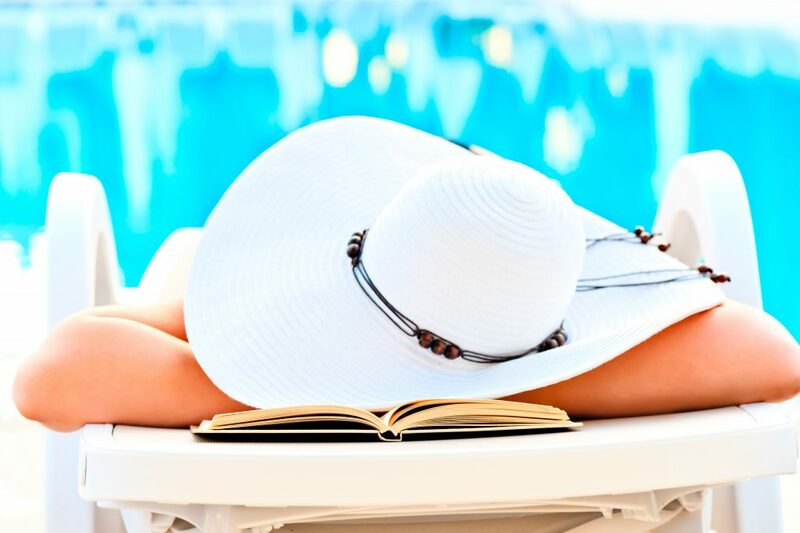 Visit your closest Goodall Pools & Spas location for the best deals on high-quality brands, including Radiant, Crestwood, Viking, and Trilogy fiberglass pools.